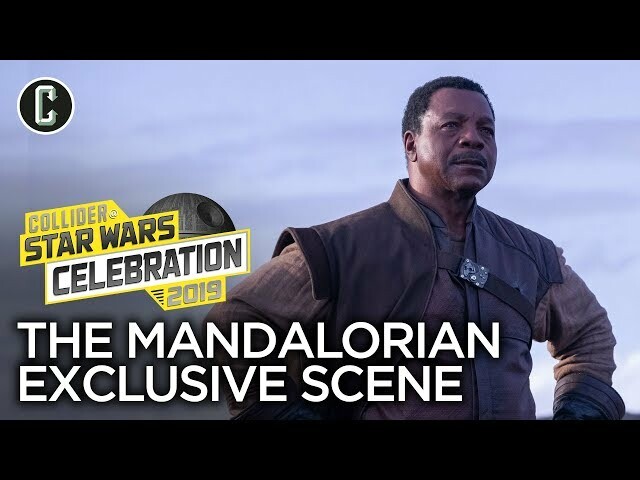 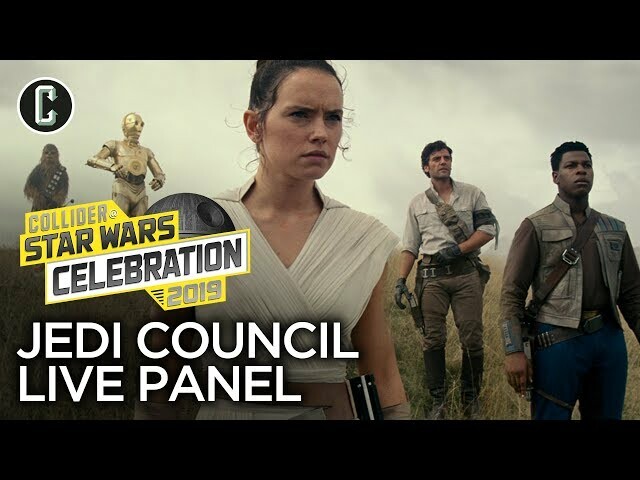 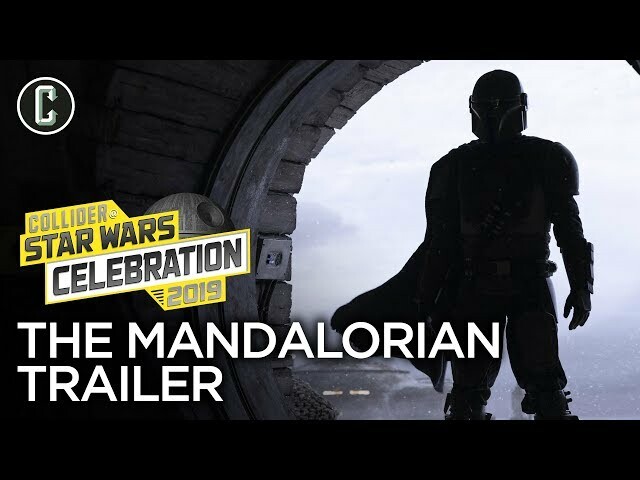 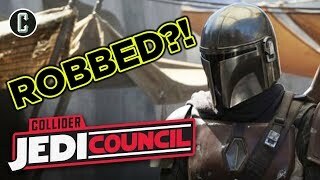 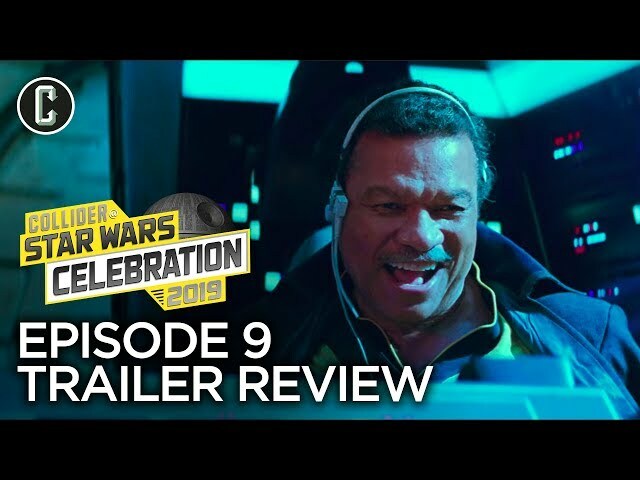 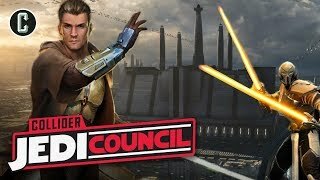 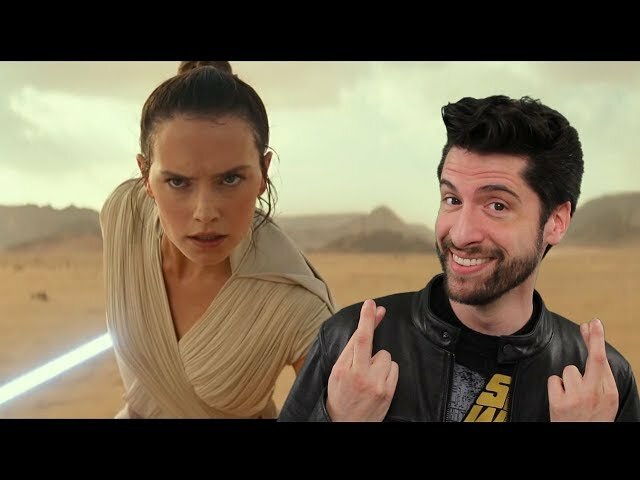 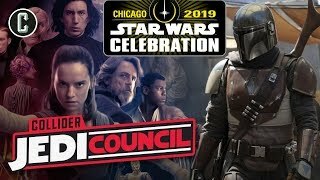 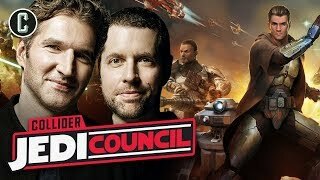 Kristian Harloff and the Jedi Council crew are joined by Sam Witwer, Jeff Dye and others to experience Star Wars: Secrets of the Empire, created by Lucasfilm, ILMxLAB, and The VOID. 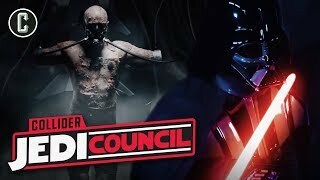 The VOID is a full sensory, immersive experience, with you, your friends and family walking around inside the action. 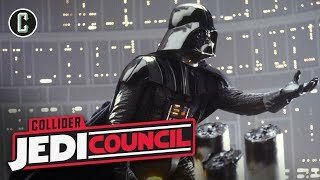 Visit http://thevoid.com to find a location near you to walk into real-time hyper-reality that combines interactive sets, real-time effects, and amazing technology. 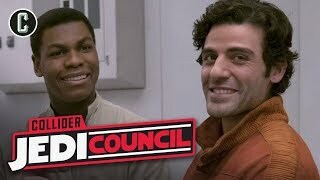 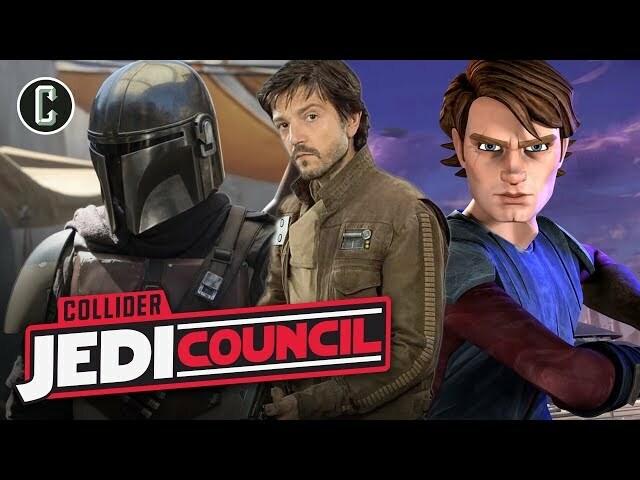 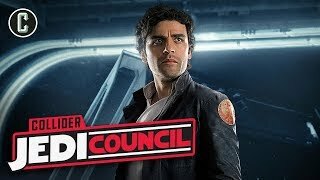 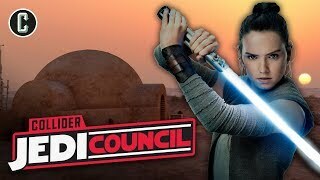 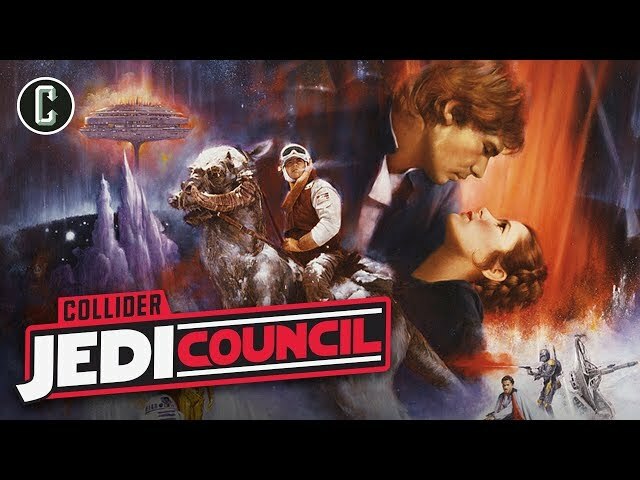 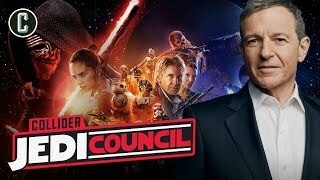 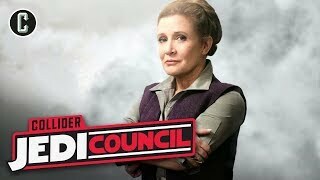 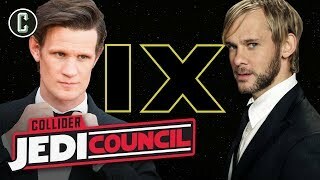 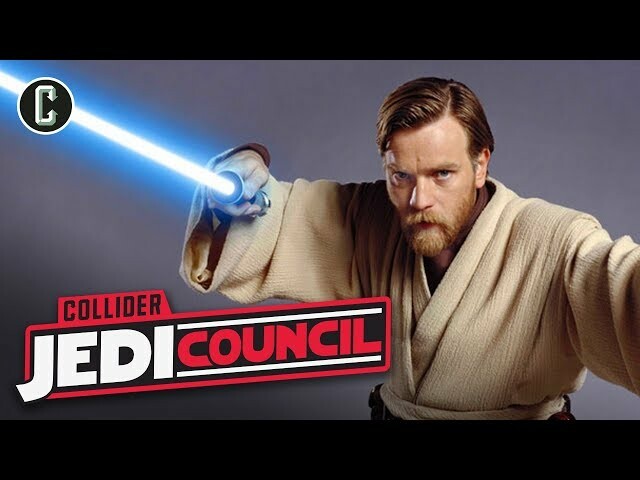 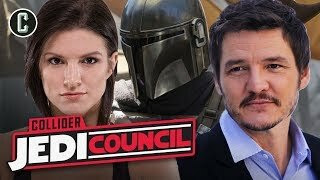 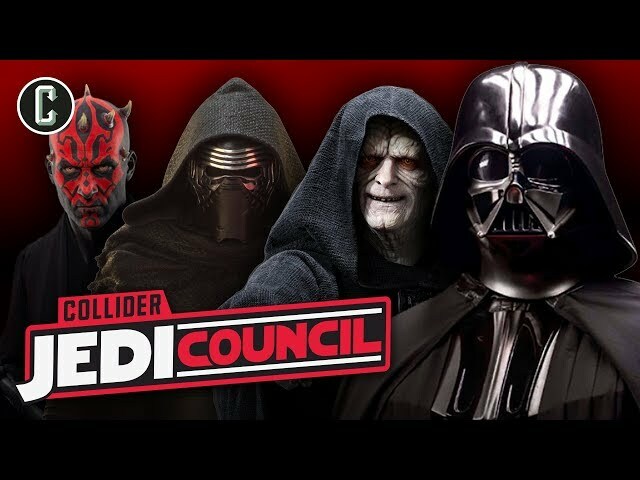 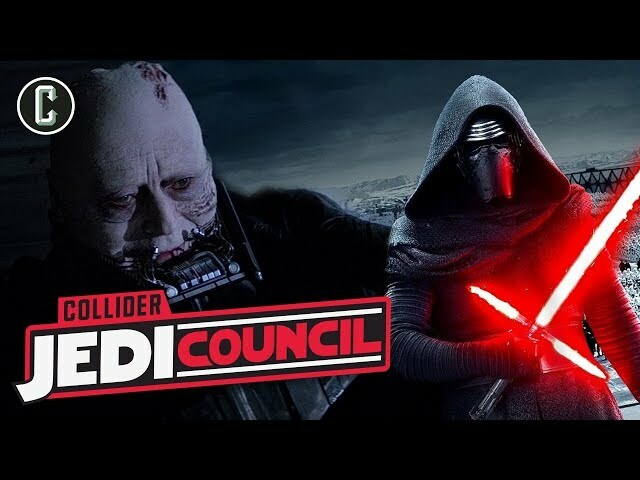 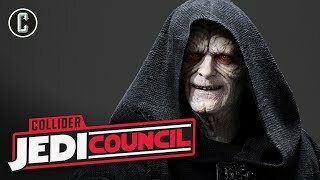 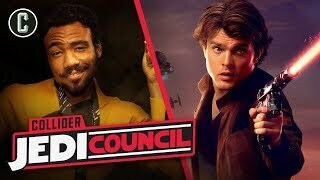 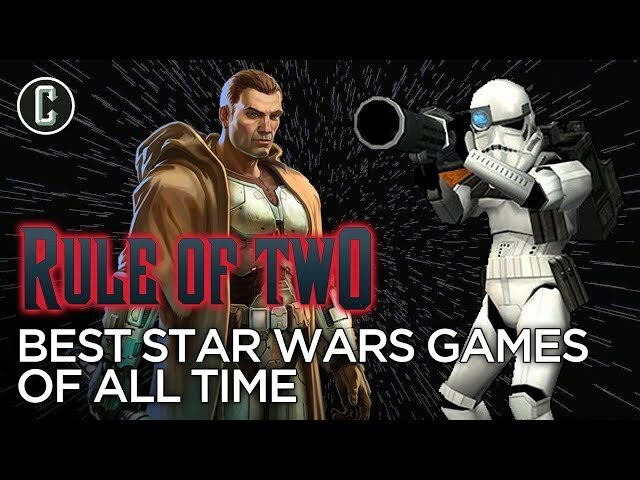 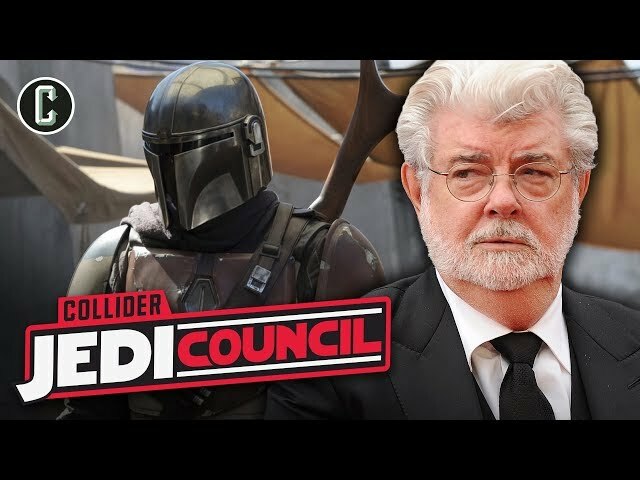 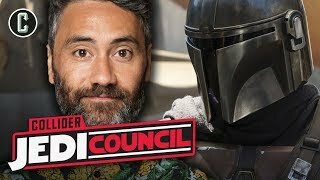 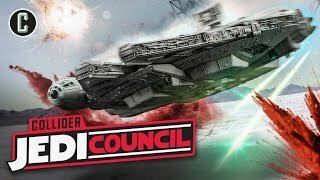 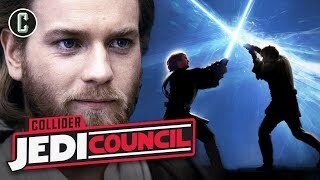 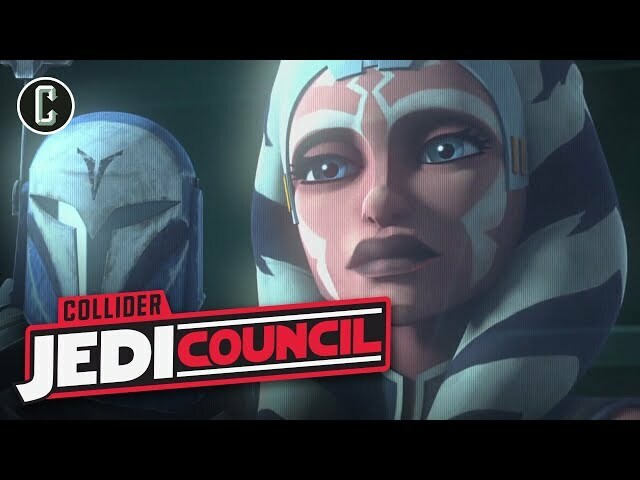 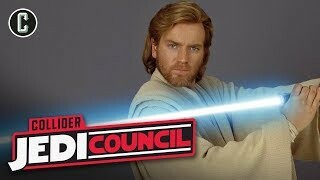 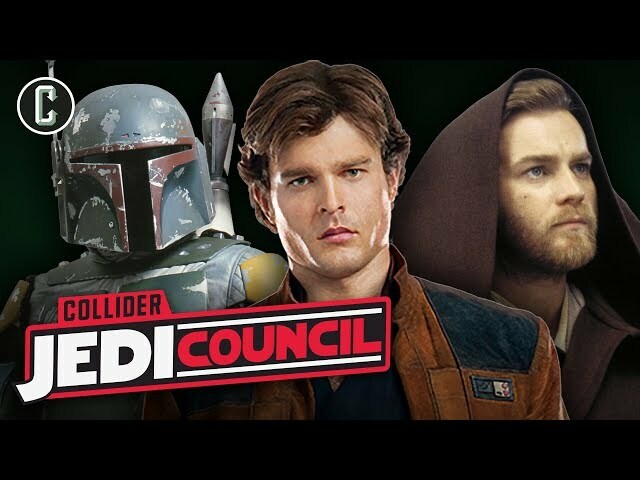 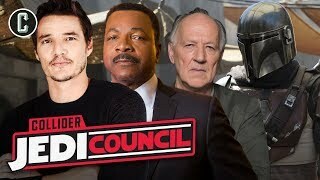 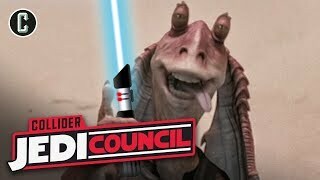 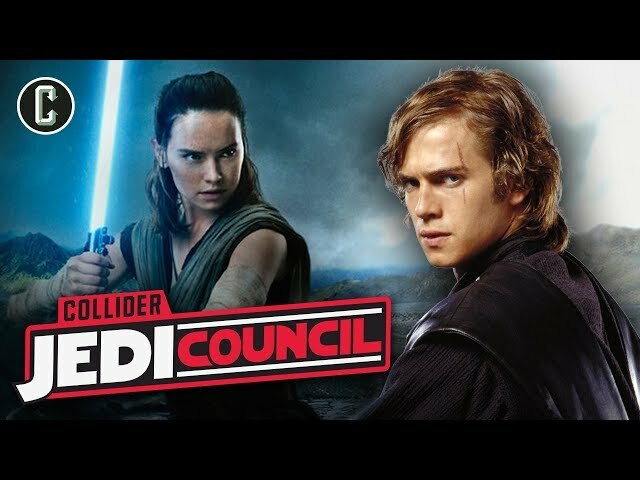 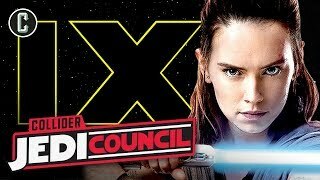 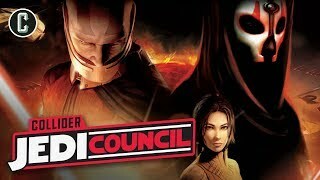 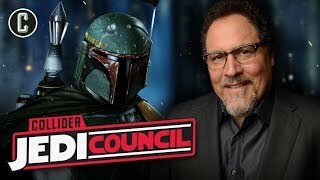 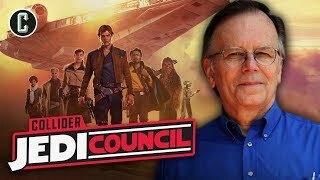 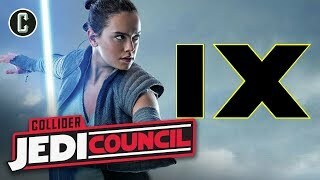 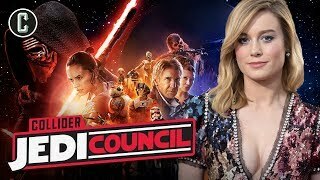 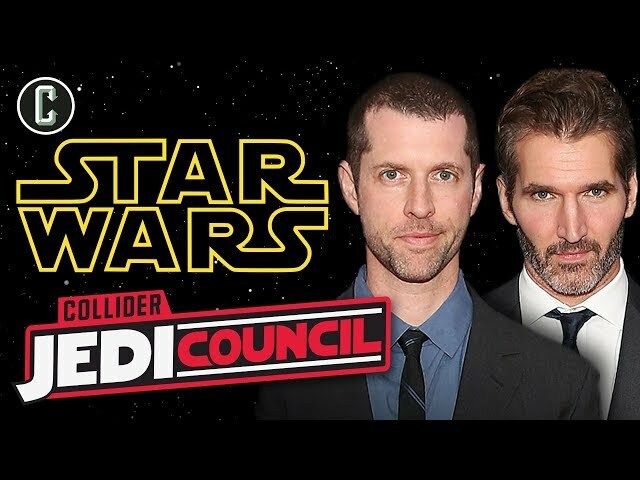 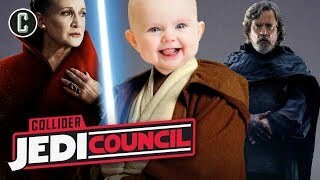 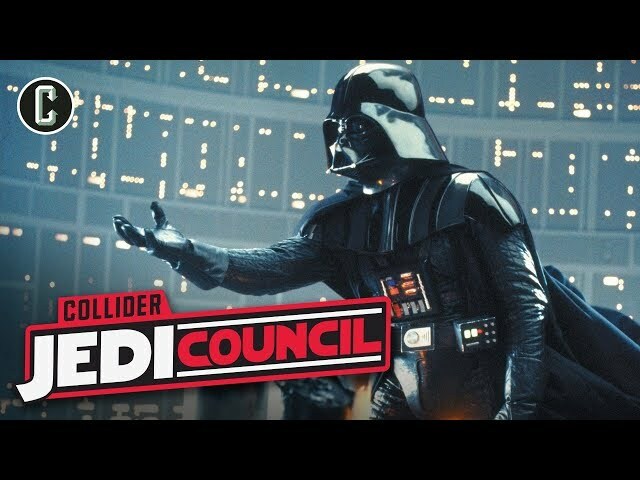 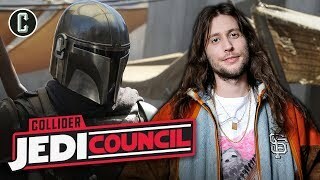 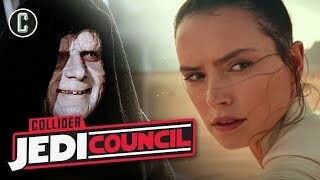 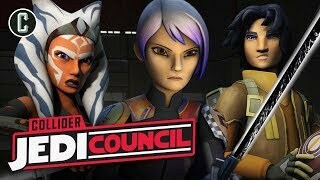 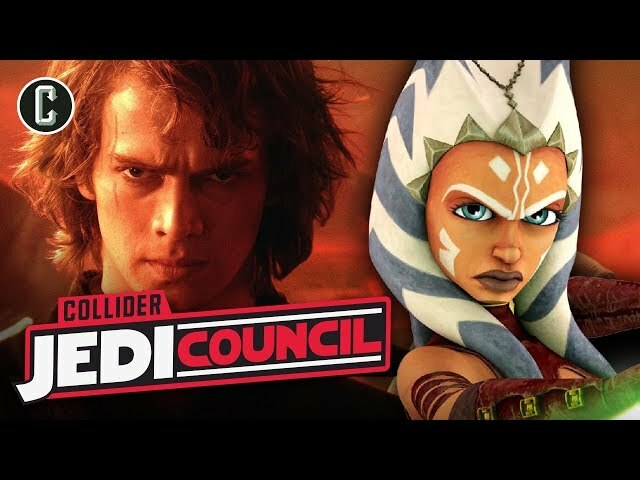 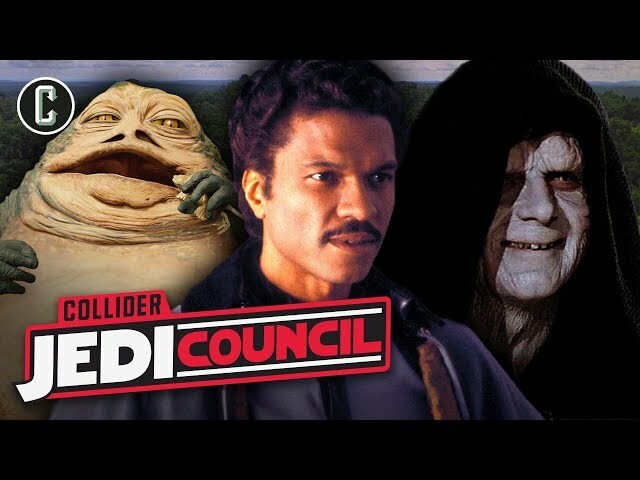 Catch #ColliderJediCouncil every Thursday, and our weekly podcast #RuleOfTwo, both available on the Collider Jedi Council podcast feed and at http://youtube.com/collidervideos.